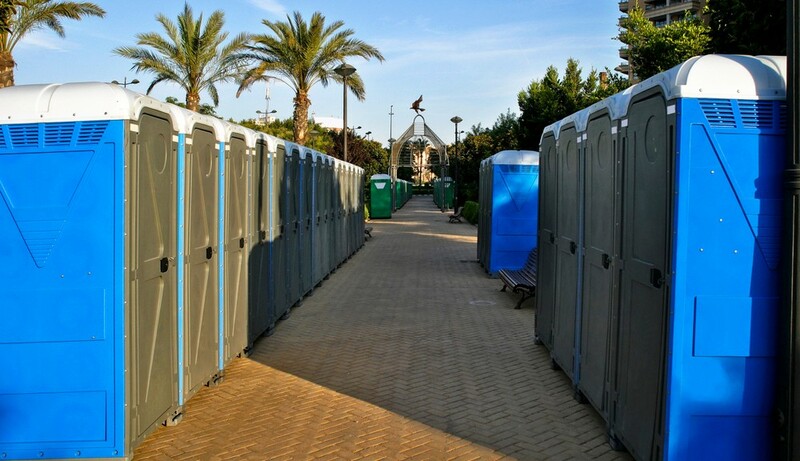 How Portable Toilet Hire Can Increase Productivity! 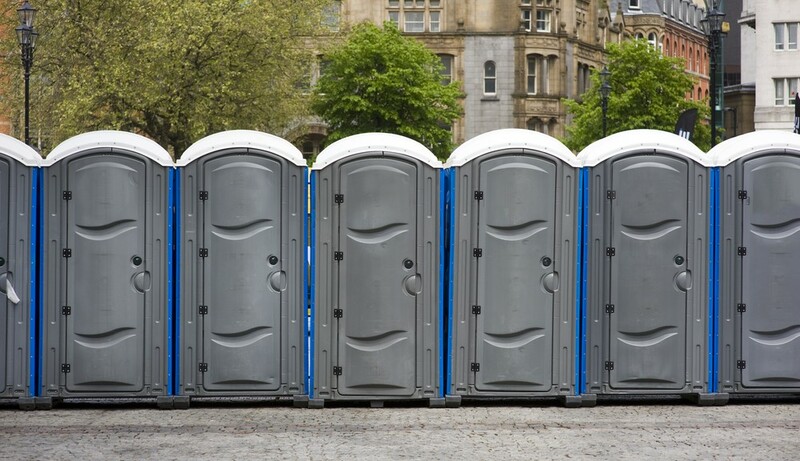 Portable Toilet Hire | Not Just For The Construction Site! We’ve all seen them: those little blue or green boxes that are tucked away on every construction site. And for a good reason too – you can hardly expect a functioning toilet in a house that hasn’t even got a roof yet. But what a lot of people don’t realise is that portable toilet hire is for more than just tradespeople and jobsites. 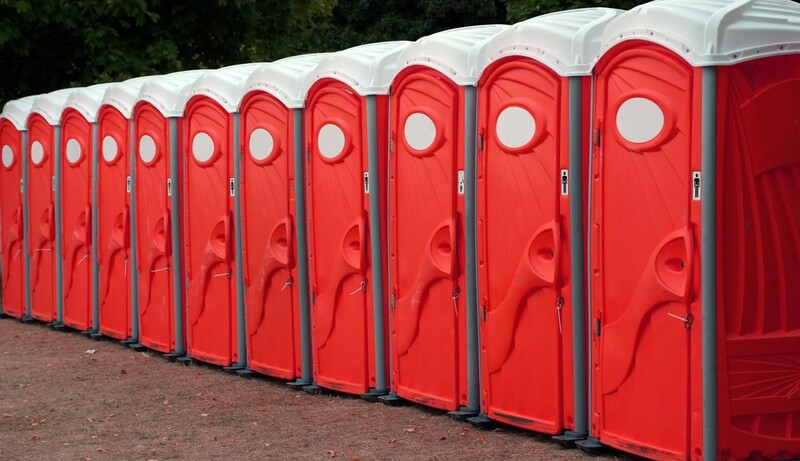 Portable toilet hire is a pretty diverse service – anyone can jump on board. 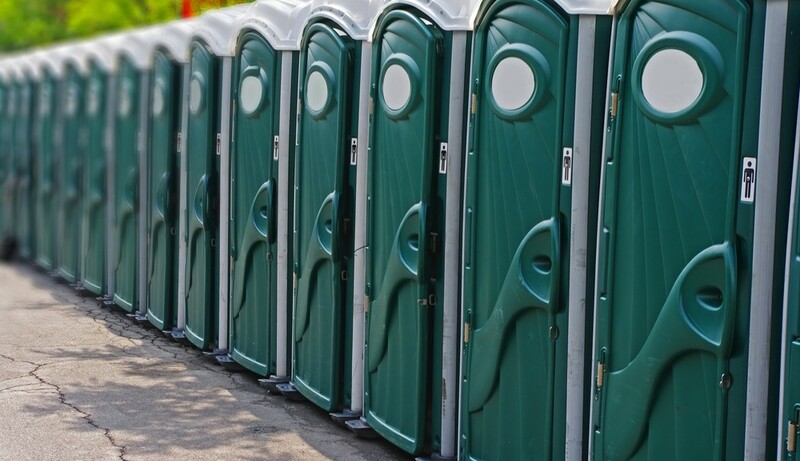 How many portable toilets do I need for an event? 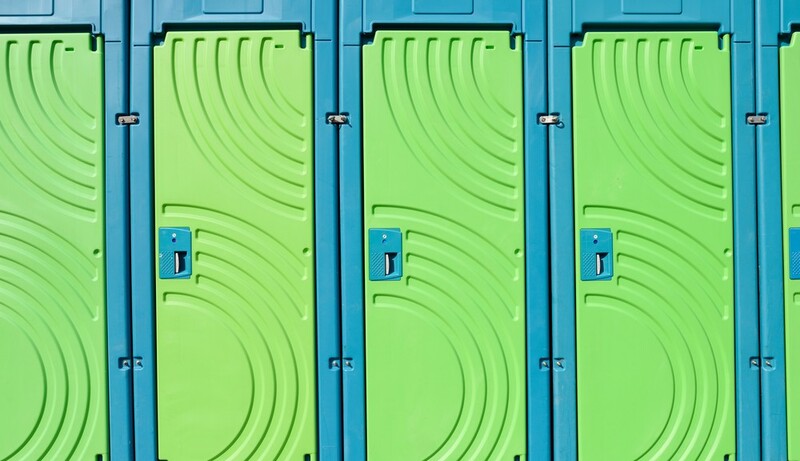 Whether it is a small private function, a construction site or a large music festival, hiring a portable toilet can be fraught with avoidable complexities and disappointment. 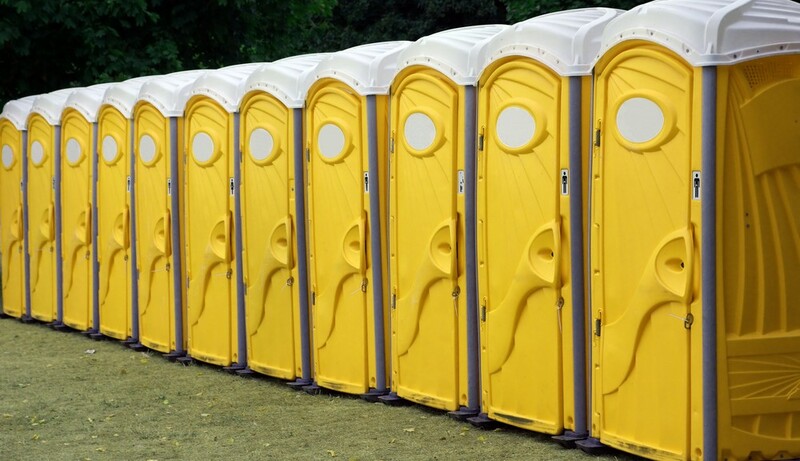 Dinkum Dunnies explains the ins and outs of hiring a portable toilet for your event. 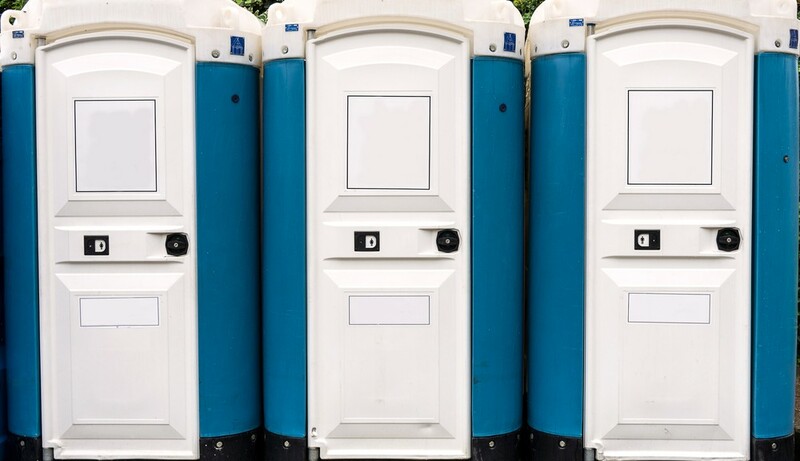 Portable toilets are a necessity in many situations and it is possible in larger festivals or events that thousands of people will be relying on a small number of toilets at any one time. 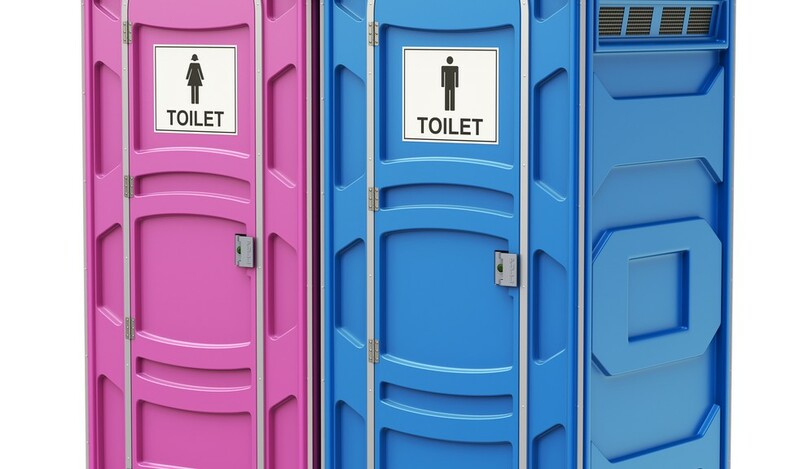 In such instances, a faulty or dysfunctional toilet can have a catastrophic effect on the convenience and hygiene of an event. This guide seeks to outline some important features of a portable toilet and the companies that provide them. 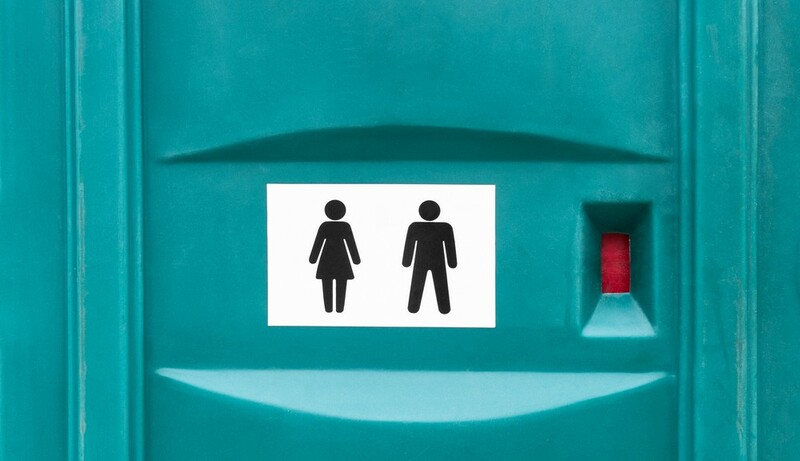 A Tale of Two Dunnies: Why Enough Portable Toilet Hire Stops Things Turning to Poo! It was the best of times; it was the worst of times, for in Brisbane it was festival season. In the following tale you’ll come to learn that portable toilet hire exists for a reason. It’s that time of year when Brisbane lets its hair down and has a good time. Winter is festival season in Brisbane and with many local shows also being held over the cooler months to escape the heat and humidity of summer, it means that if you’re planning on holding your own festival, fete, show or shenanigans you best pull your proverbial finger out and get your dunnies booked pronto. Don’t rest on your laurels and leave it until the last minute to investigate toilet hire.